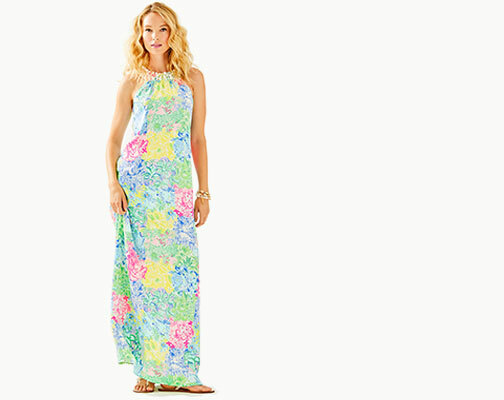 Lilly Pulitzer dresses are the foundation of this brand - an embodiment of the resort life. 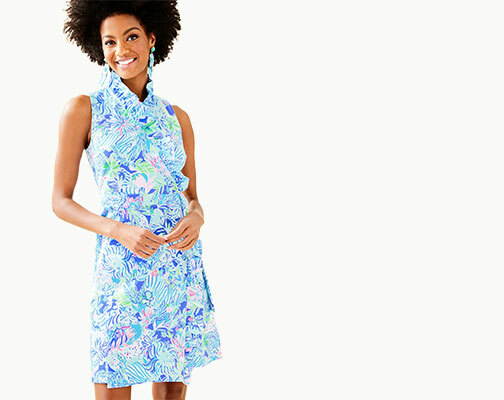 Classic dresses have carried us through decades of parties, sunny days and laughs. From casual day dresses to cute party dresses, each one of your Lillys sparks a memory and a smile - Can you believe we jumped in the ocean in our shifts? Did we really think a friendly game of tennis made sense in those sundresses? Whatever the memory or the moment, these resort dresses are made for you by people who understand that clothes should make you happy.